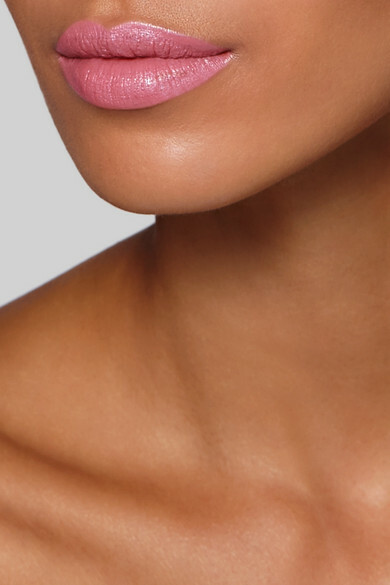 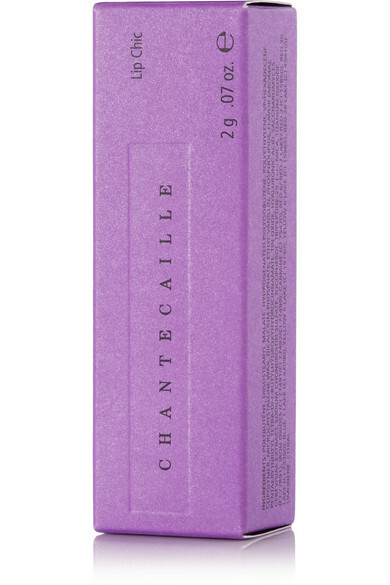 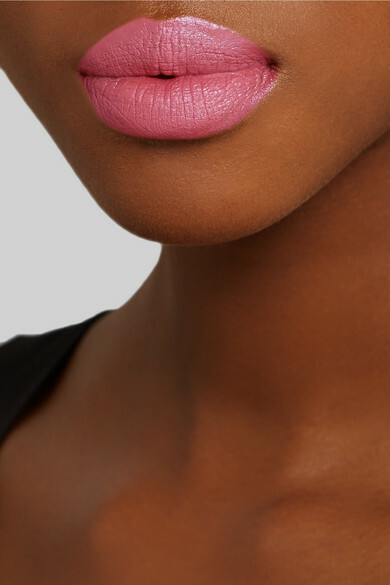 Chantecaille's moisturizing lipstick gives your lips a dose of semi-sheer, glossy color. 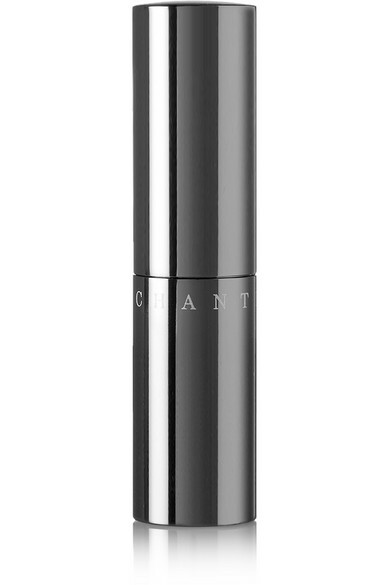 Designed to soften and hydrate, this creamy formula is enriched with Hyaluronic Acid that gently plumps and smooths. 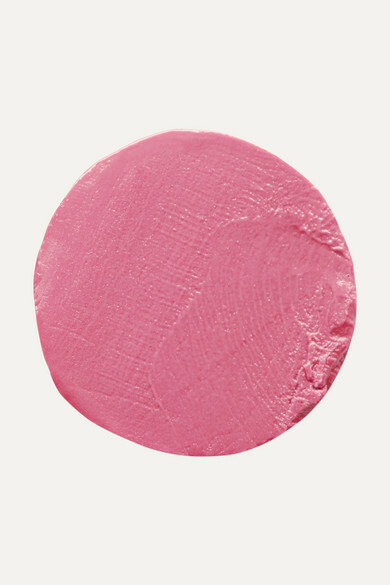 A soft pink hue, 'Gypsy Rose' is perfect for everyday.